The son of Swamp People patriarch Troy Landry may have taken his pop's famous "Choot 'em!" slogan a bit too far! 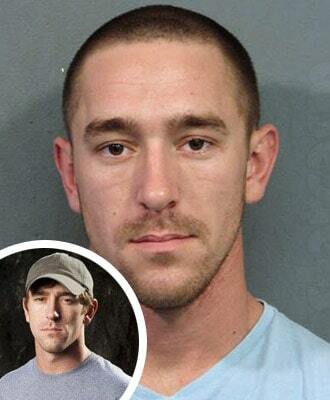 Chase Landry, who is also one of the show's stars, was arrested over the weekend after firing a gun at a shrimp boat while alligator hunting. 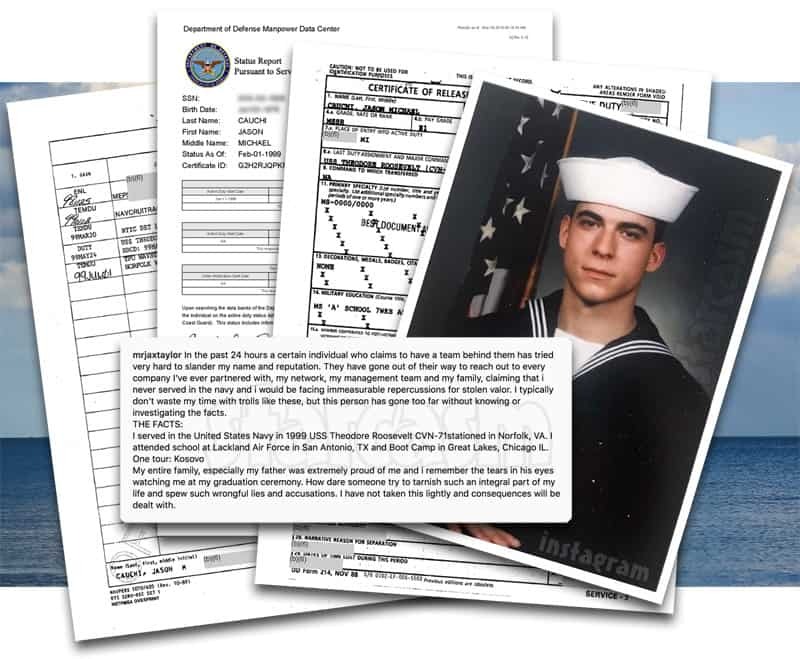 Chase admitted to police that he shot at the shrimper because they refused to slow down "and would have sunk their boat."